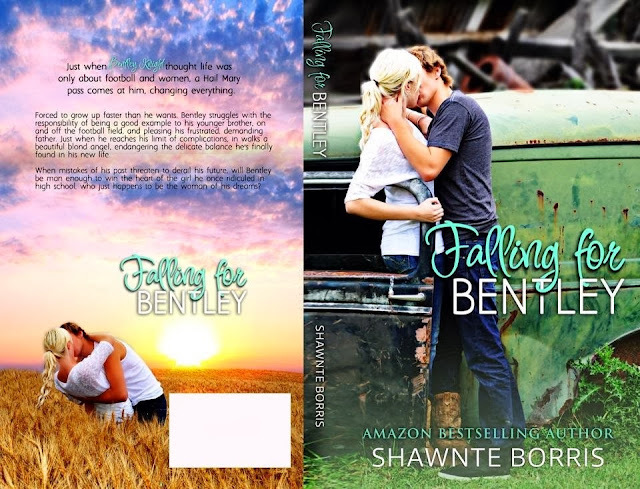 Bookends: Falling For Bentley by Shawnte Borris ~ Release Day Blitz! 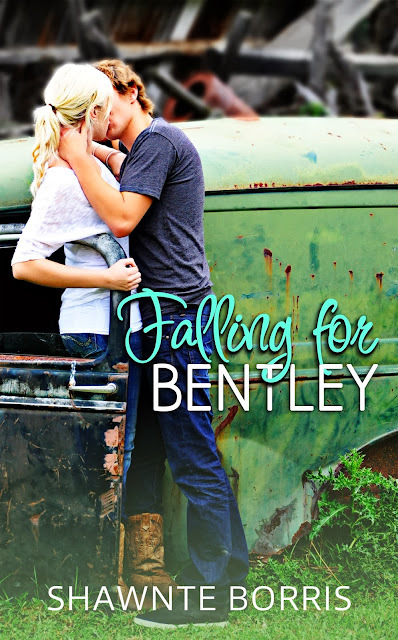 Falling For Bentley by Shawnte Borris ~ Release Day Blitz! TODAY IS Shawnte's Birthday (22nd) so if you have time please pop to Shawnte's page and wish her a very happy birthday! !